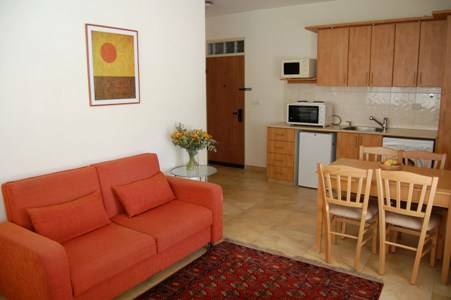 The Colony Suites are stylish, self-contained holiday apartments for short term accommodation in the heart of the German colony Jerusalem. Suitable for singles and families ranging from a brief visit to a longer stay. 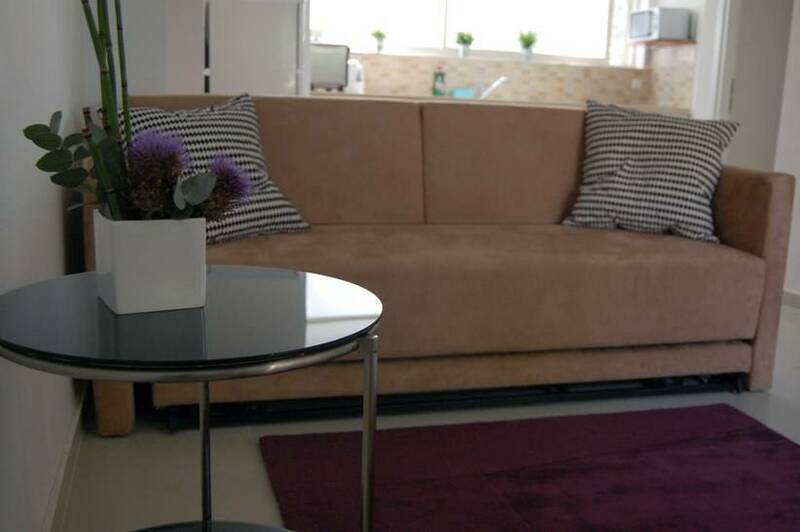 Comfortable and elegant, the apartments are designed for maximum comfort. 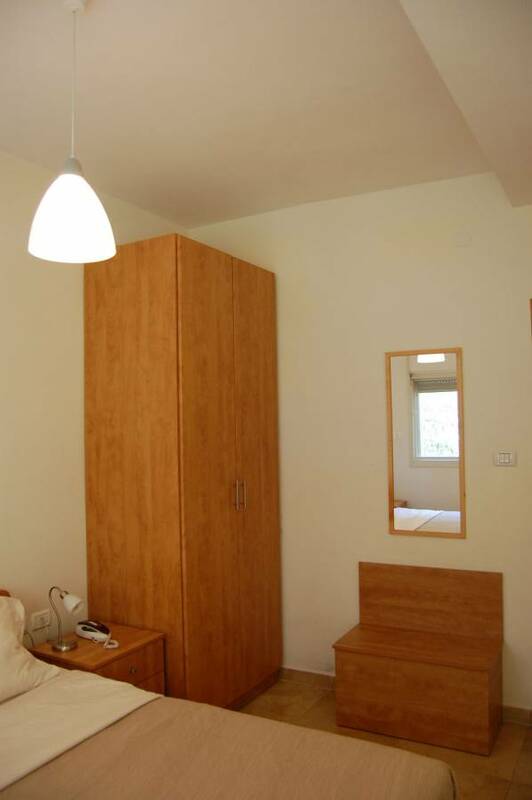 Included in the rent is the weekly cleaning service and the changing of linen and towels. 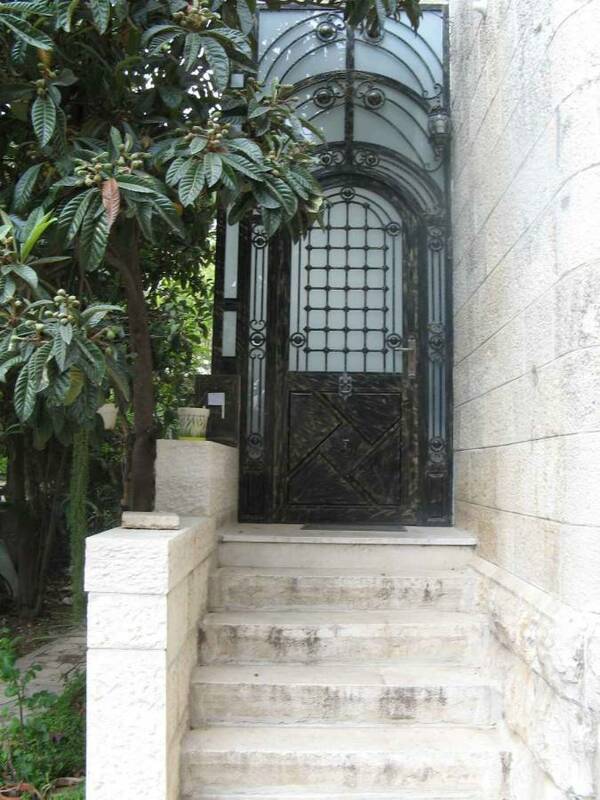 Nestled between the old and new parts of the capital, the German Colony is the most charming area in Jerusalem. Built by the German Templars in the 1870's, the area is known for its unique architecture and cafe culture. The colony is close to the major tourist sites (walking distance to the old city) and the host of several local attractions. There is no better location than Colony Suites, around the corner from the post-office, bank, supermarket, chemist, cafes and public pool and gym. Reservations: In order to reserve an apartment a third of the rent is required to secure a booking. The balance is due upon arrival in either cash or credit card. Cancellations: Deposits are not refundable. 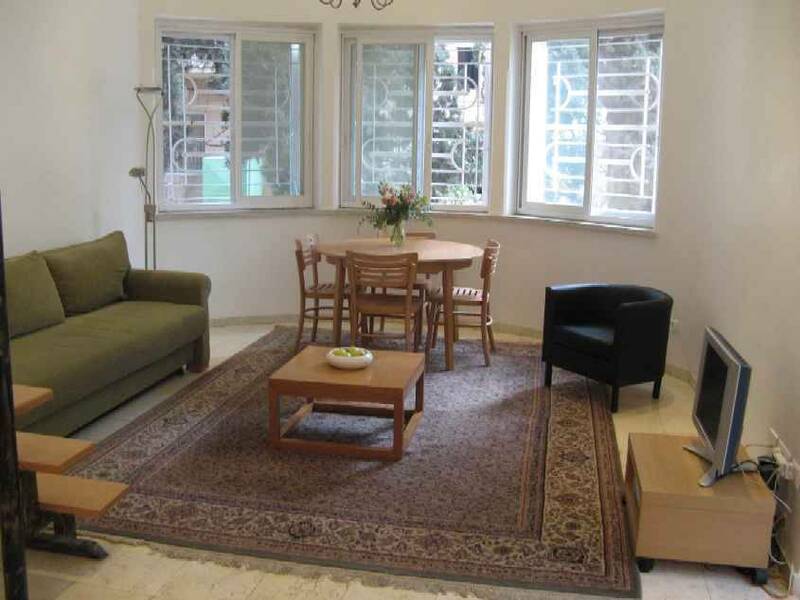 Colony Suites is dedicated to providing comfortable and affordable accommodation in the German Colony. All kitchens are kosher dairy except for the Levant which is kosher meat and milk. Upon completion of contract rent is to be paid in full to the property owner along with a security deposit of $500. 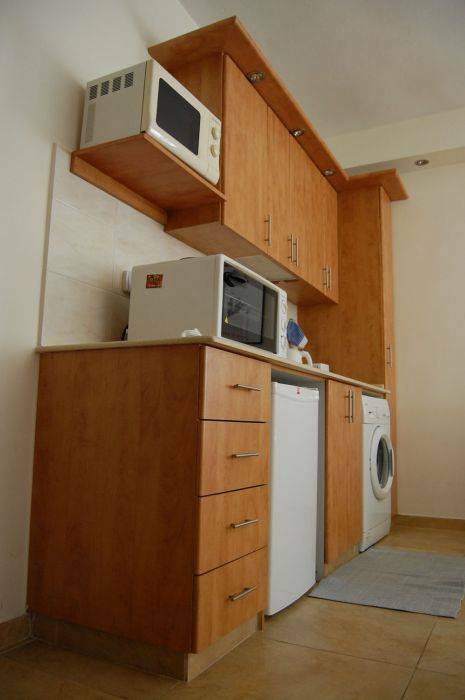 Rent does not include electricity use, the meter is checked upon arrival and departure. Guests are charged the standard rates.